A few weeks back at Xerocon Melbourne, we announced a thoughtfully curated set of apps that integrate directly into Xero HQ, to help Xero partners fuel their practices. Today, I’m on stage at Xerocon London to talk about some additional innovations for Xero HQ, including two new Xero HQ app partners, and a new feature called Xero HQ Ask, a game-changing way to communicate with your clients (whether they have Xero or not!) from right within Xero HQ. With the age of cloud accounting well upon us, and the pending digital switchovers in a number of global regions including the UK, it’s more important than ever before that practices be well equipped for the digital world. We already know that practices that utilise apps make more revenue and are more successful than those that don’t. Through the Xero Global Benchmarking series, we looked closely at the digital tools our most successful partners are using in their practices. These include capabilities such as automating client proposals and payments, automating data extraction and file management, client communications and digital marketing, as well as financial forecasting and analysis. We want to make that level of success available to all our Xero accountant and bookkeeper partners. So, since our announcement of the Xero HQ open practice platform last September, we’ve taken these insights, and we’ve worked closely with some amazing Xero HQ app partners. They’re helping provide the right solutions to help you build out some of those capabilities for your practice. We’re very excited to announce another two Xero HQ apps, Datamolino and Expensify, to be added to the Xero HQ suite of app integrations. Take a look at what these app partners have to say about the importance of their integration into Xero HQ. We’re thrilled to be able to announce these new integrations, and we have so much more planned for this space. So, keep a close eye on our Xero HQ apps as we look to keep helping you take your practice to the next level. 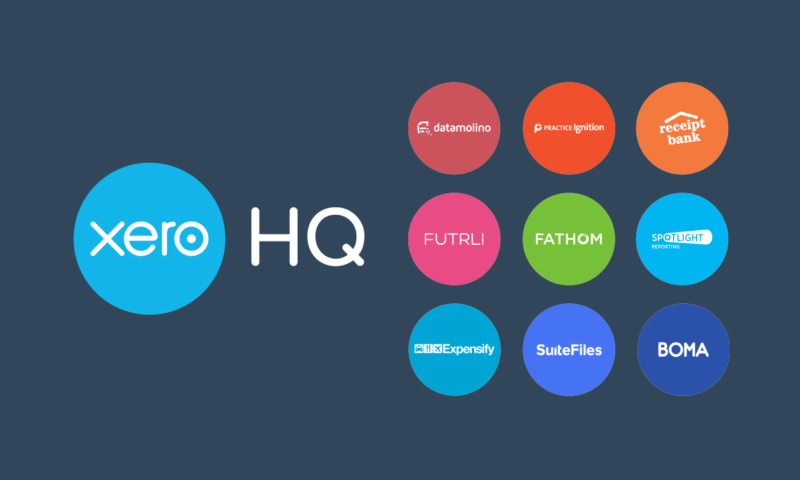 The post Two new app integrations for Xero HQ to help fuel your practice appeared first on Xero Blog.